We’ll kick off our session with a discussion about what exactly “whole foods” are and why they are the gateway to a more sustainable and healthy lifestyle. Kim will demonstrate some easy and manageable food prep ideas for any experience level. By focusing on local and seasonal foods, you’ll learn to enjoy cooking simple and quality meals with your senses – and without a recipe. 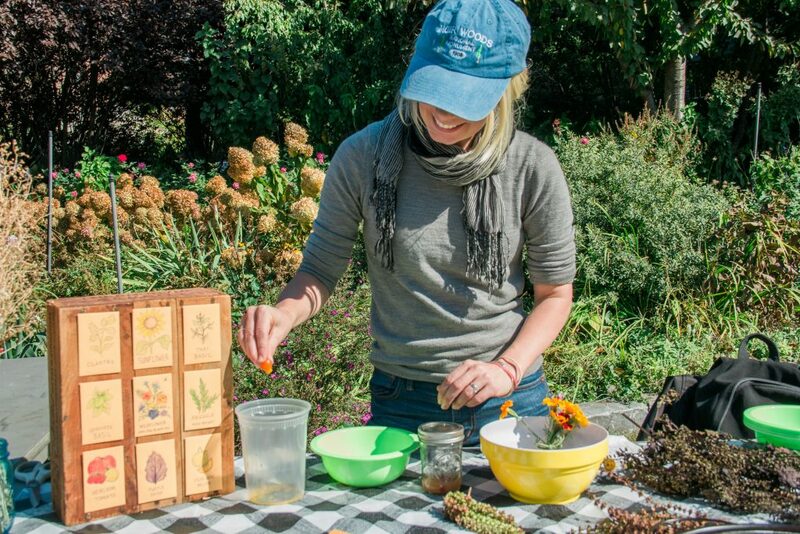 Participating partners host Roots Workshops – a new series of interactive workshops for adults, featuring expert-led demos in cooking, planting infrastructure, and topics central to the local food system in Western Queens. Meet in Sticks, Socrates’ covered education area, limited seating available. Roots Workshops are part of Back to Our Roots programming at Socrates that aims to create opportunities for connecting directly with the community and empowering healthy food choices along the way.